2:216 Fighting is enjoined on you, and it is an object of dislike to you; and it may be that you dislike a thing while it is good for you, and it may be that you love a thing while it is evil for you, and God knows, while you do not know. Fighting is decreed, when oppression takes place, such as expelling someone from their homes. The Qur’an is easy to understand and all verses explains each other. God gives us many examples and narratives from the past so that we can comprehend several verses of the Qur’an. 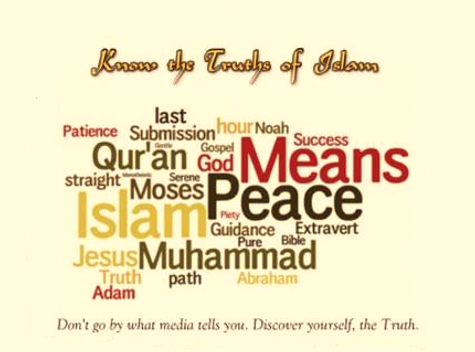 The Qur’an is not in need of secondary sources written several years after the Prophet’s (s.a.w) demise. God, himself makes clear the revelations for those who think and ponder….